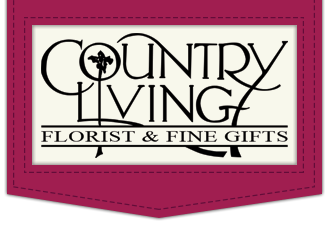 Country Living Florist & Fine Gifts has been proudly serving Arcata since 1989. We are family owned and operated with one location serving the Northern Humboldt area. We are committed to offering only the finest floral arrangements and gifts, backed by service that is friendly and prompt. Because all of our customers are important, our professional staff is dedicated to making your experience a pleasant one. That is why we always go the extra mile to make your floral gifts perfect. We are located in beautiful Northern California. We are open 6 days a week, Monday – Saturday, and closed on Sundays. We are also closed for the following major holidays: Thanksgiving Day, Christmas Day, New Year’s Day and Independence Day. 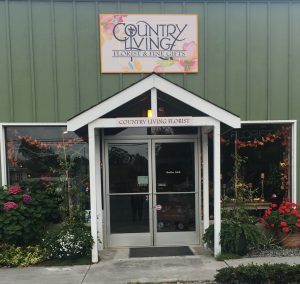 Our shop provides local delivery services the following areas: Arcata, Eureka, McKinleyville, Trinidad, Blue Lake, Field Brook, Fortuna, & Ferndale. We also delivery to the following facilities: Paul’s Chapel-Pierce Mortuary, Humboldt State University, College of the Redwoods. *Delivery prices are subject to change during holiday seasons. Orders bust be received before 12:00 noon for same day delivery or pickup. We also recommend placing orders in advance, especially before holidays.